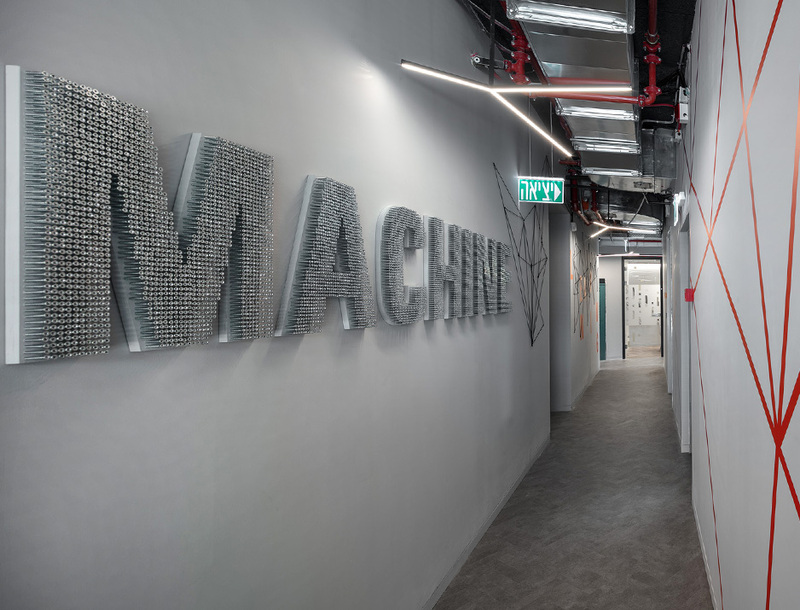 An Israeli software company providing security solutions to leading companies worldwide. 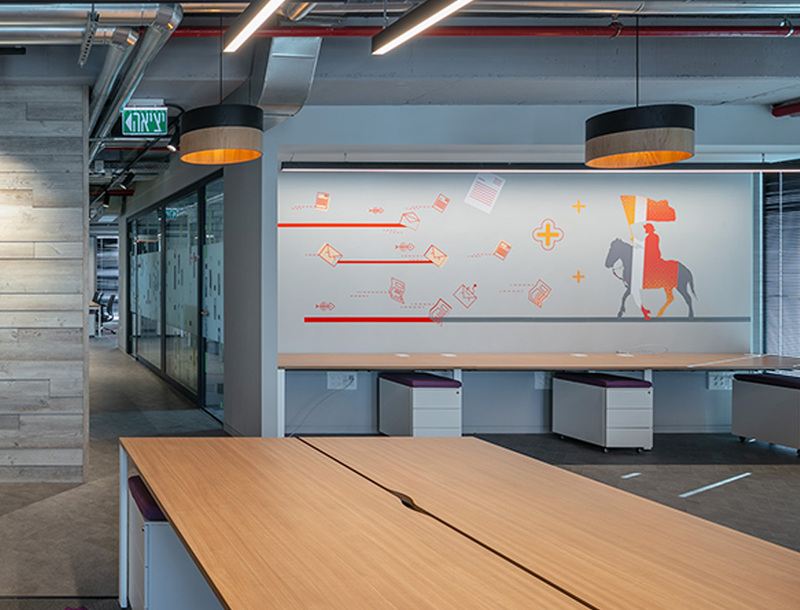 In this project we used a bit of self-humor using images drawn from the field of defense and attack tactics, knights, castle and even a Trojan horse. 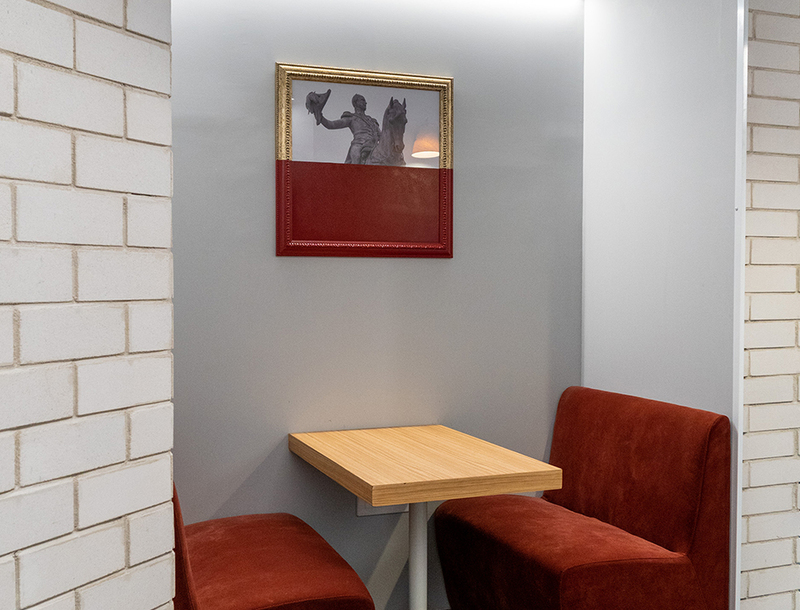 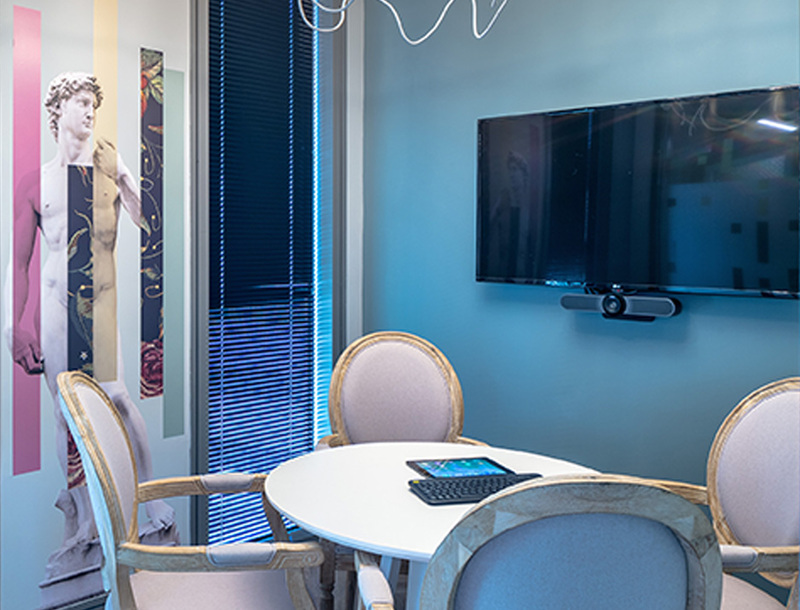 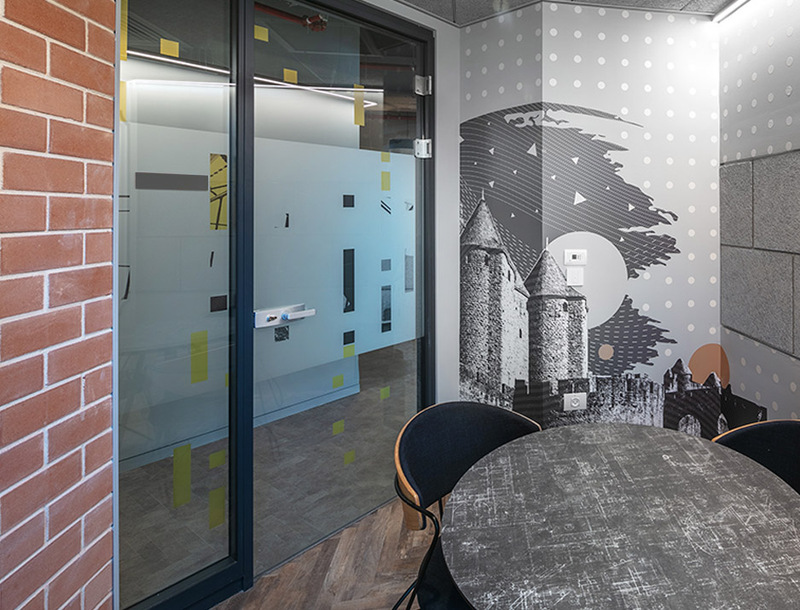 The space is divided by periods in history and each meeting room got graphics in the spirit of the period. 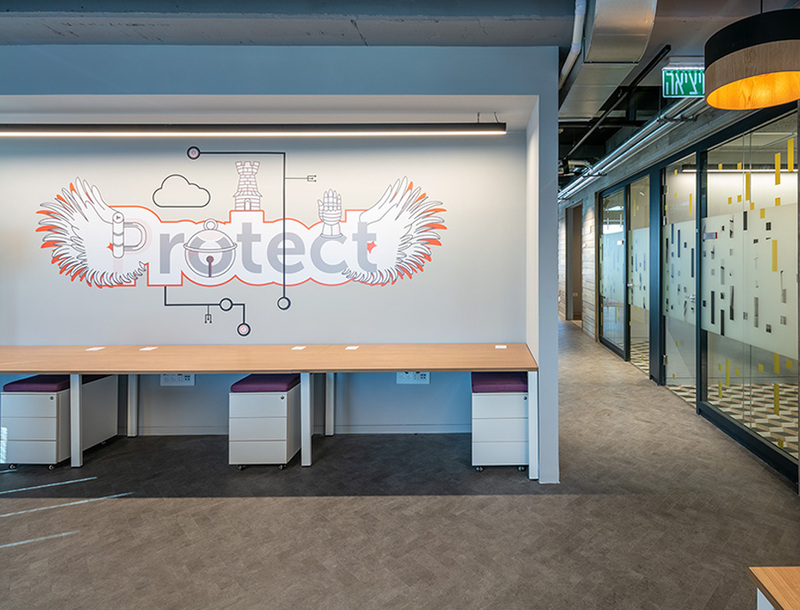 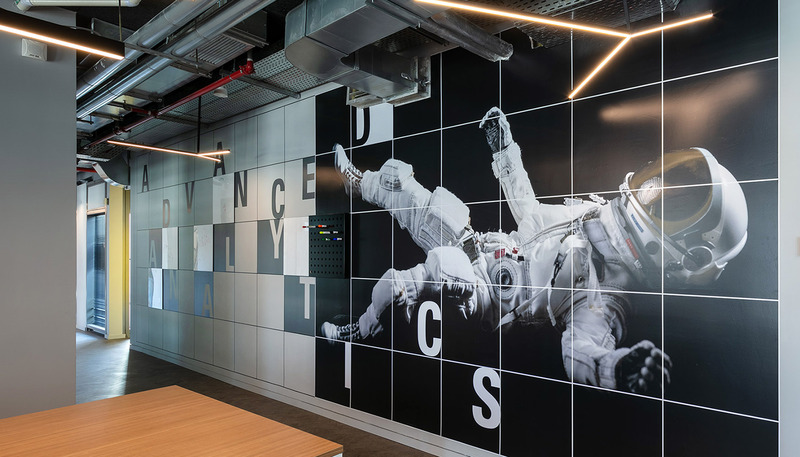 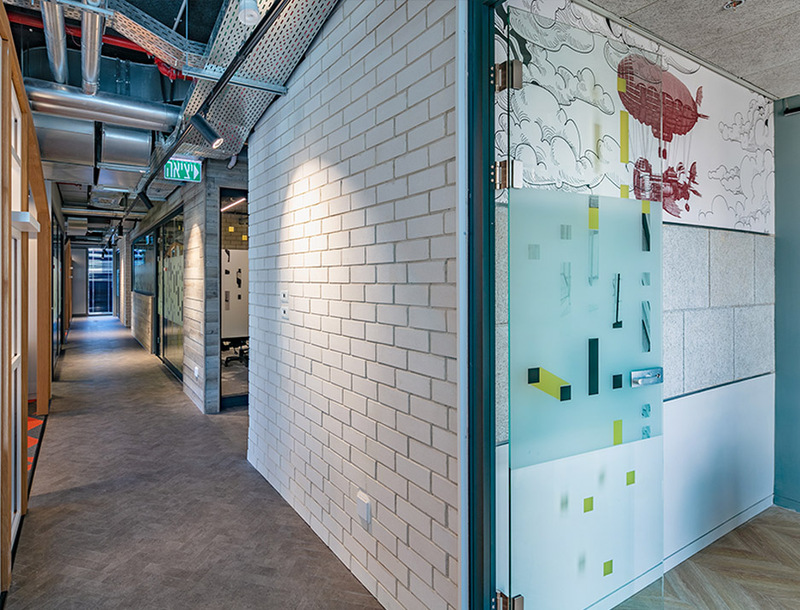 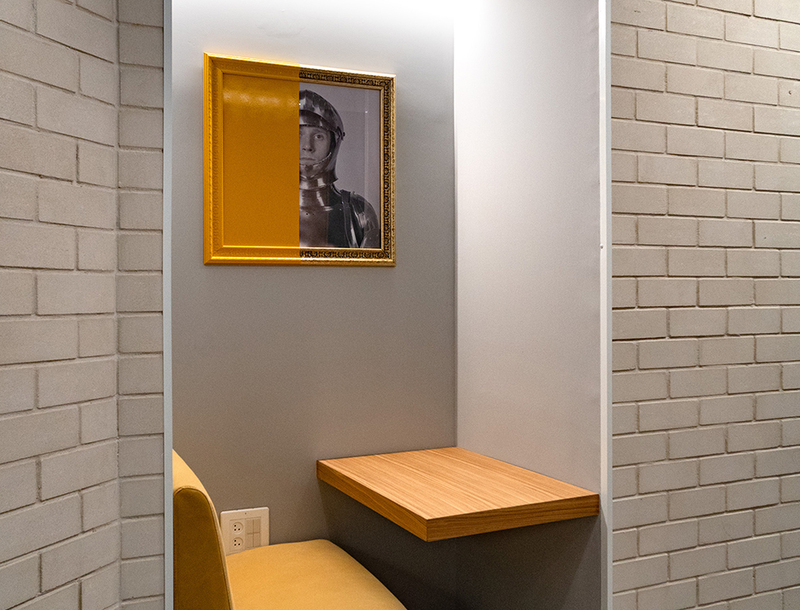 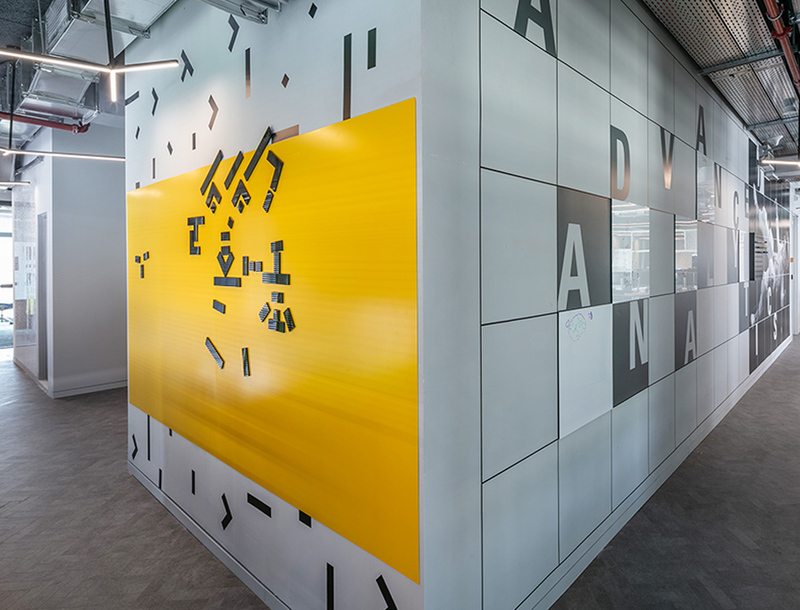 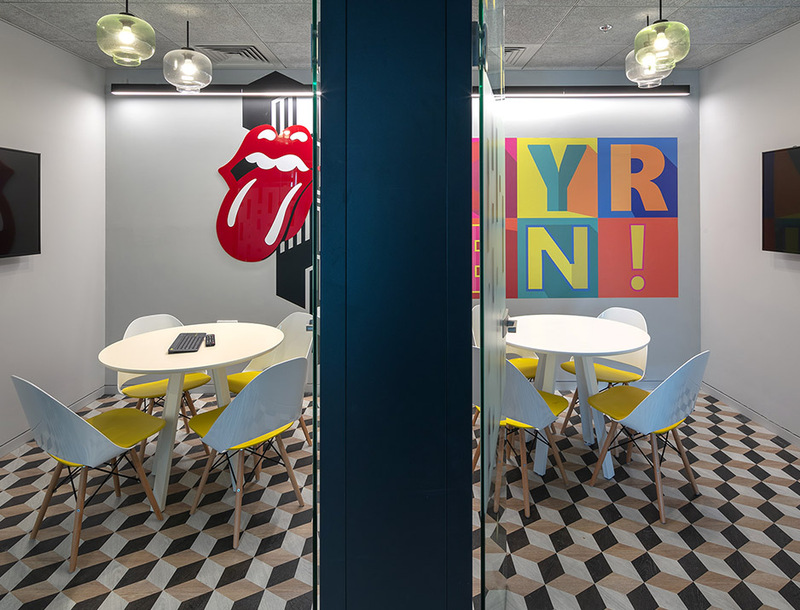 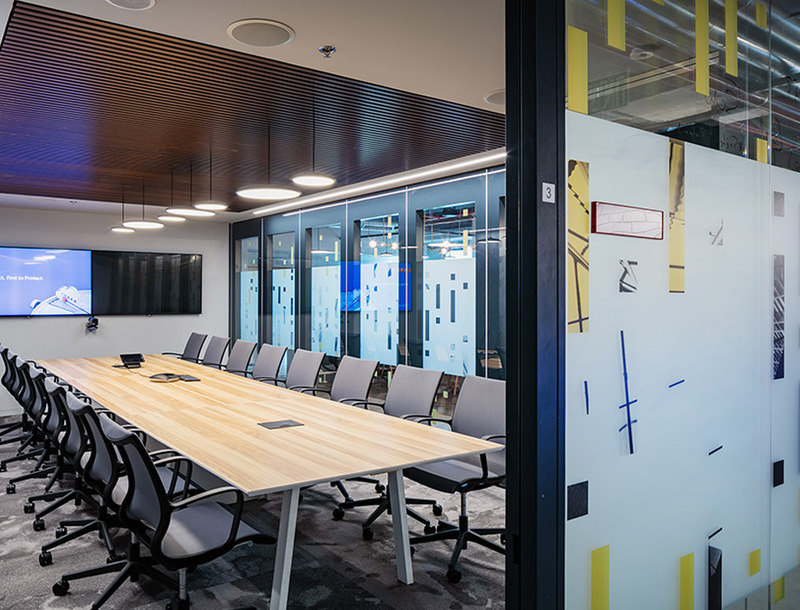 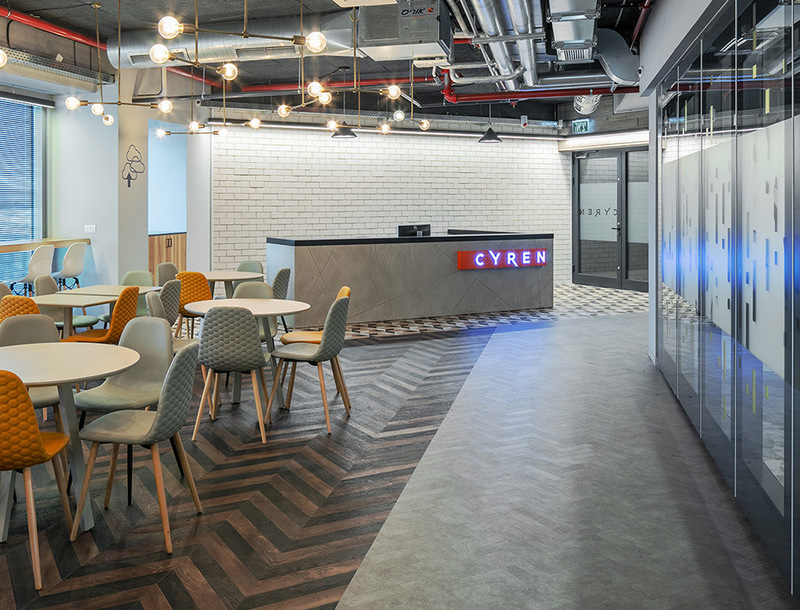 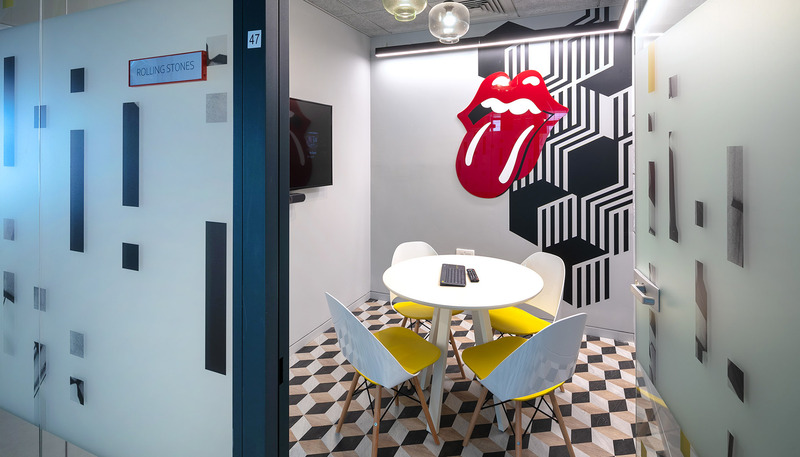 In this project, we were asked to create an attractive space for employees that encourage interaction and action. 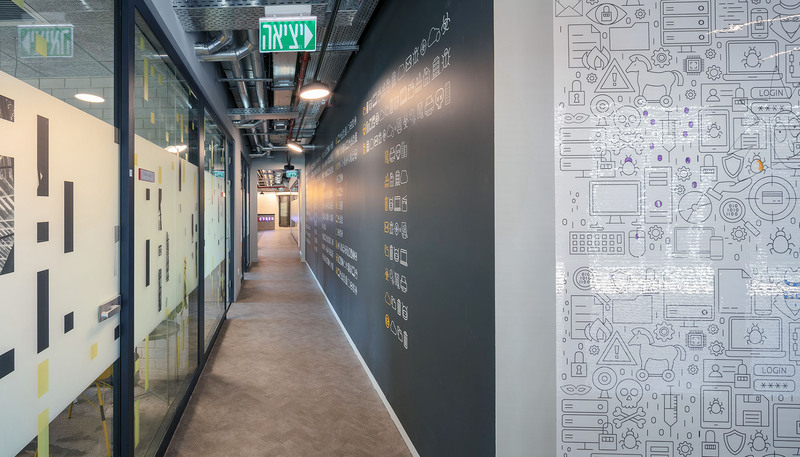 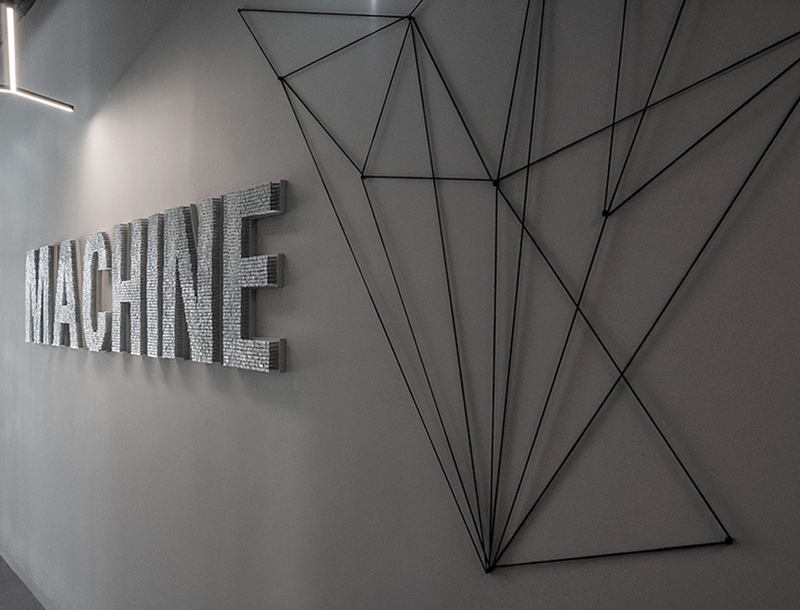 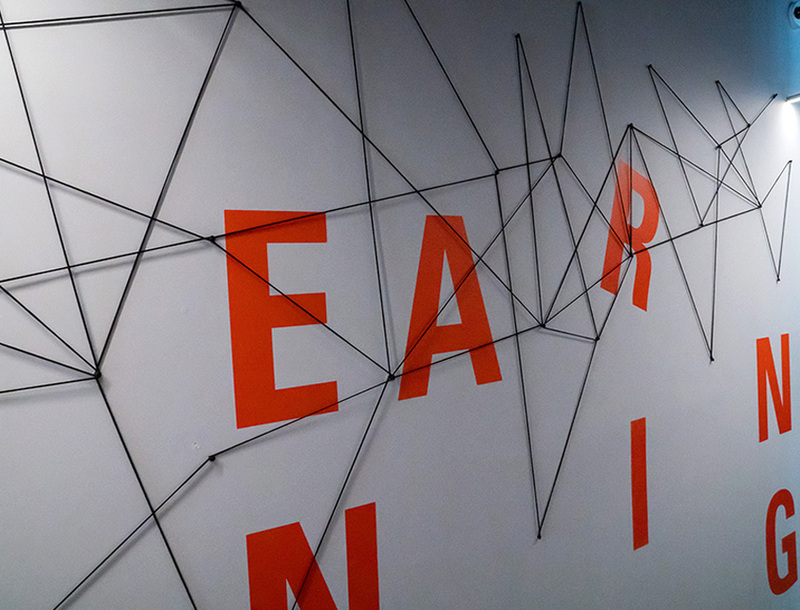 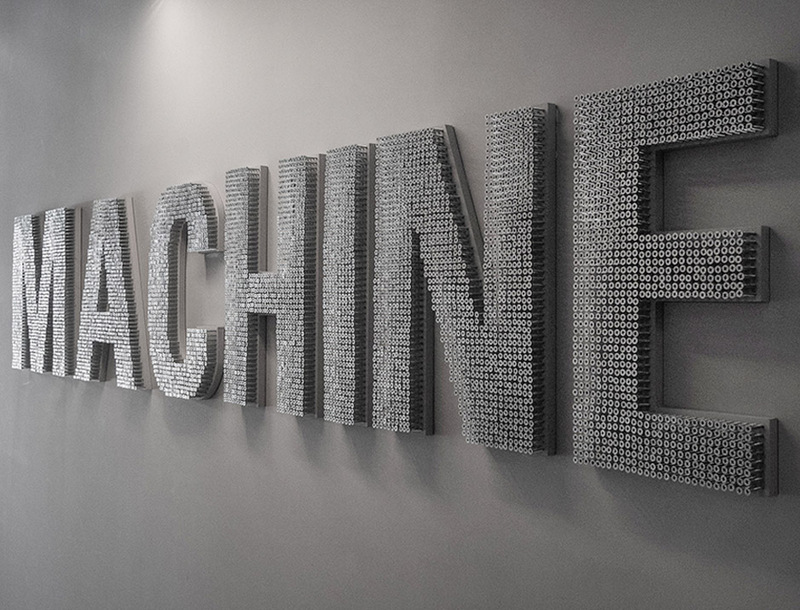 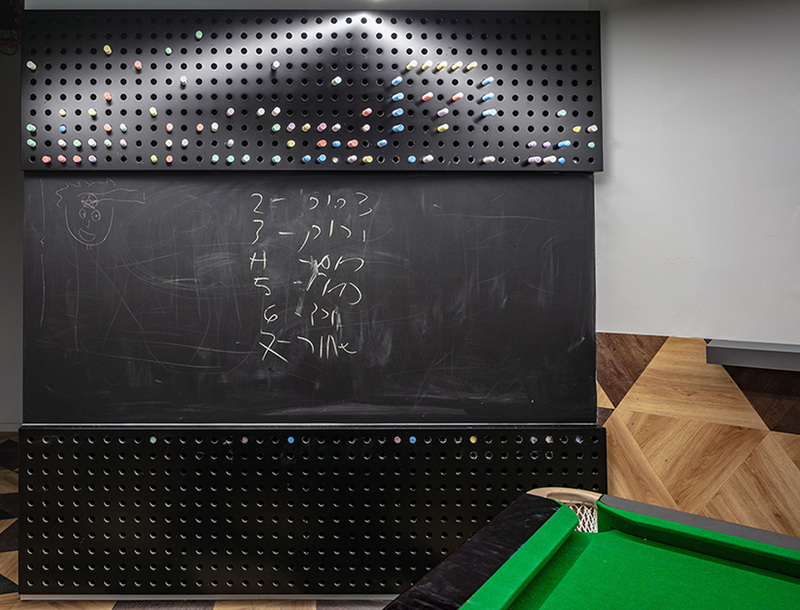 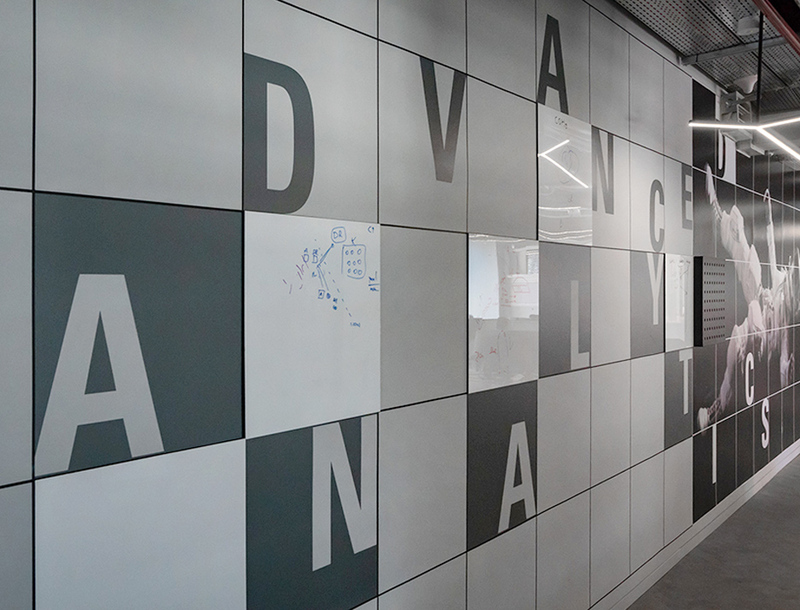 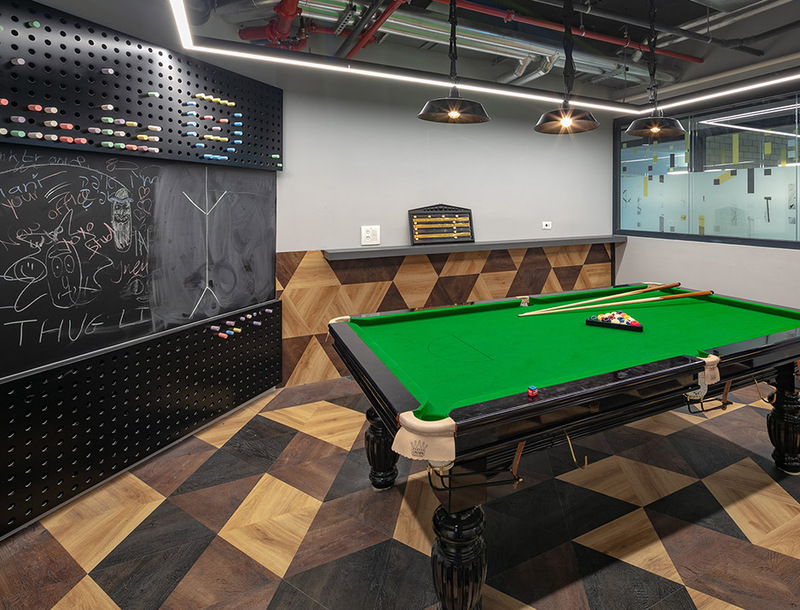 You will find a magnetic wall that can be used to create changing graphics, a whiteboard wall of doodles for painting, screws that form the word ‘machine’, a large chalk board wall in the billiard room and more.